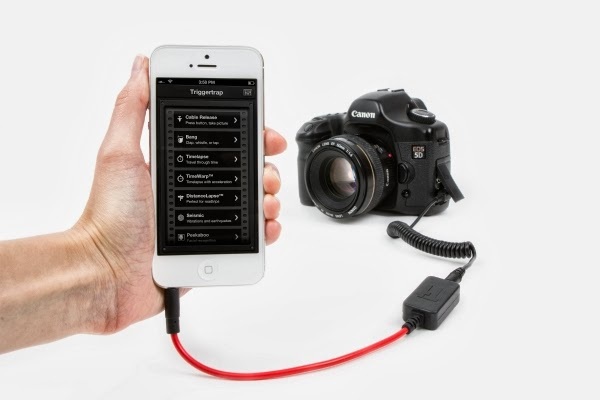 Collection of 'Coolest Gadgets for Photographers' from all over the world. 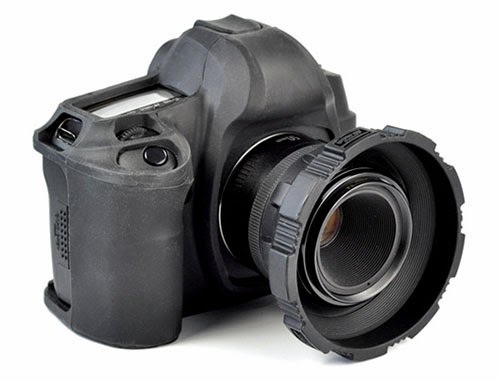 Camera Armor: This Camera Armor protects the camera body, and also the lens and the screen. 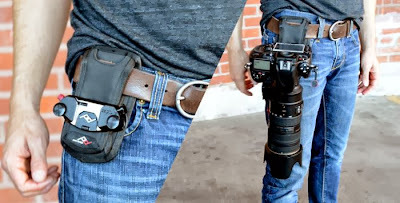 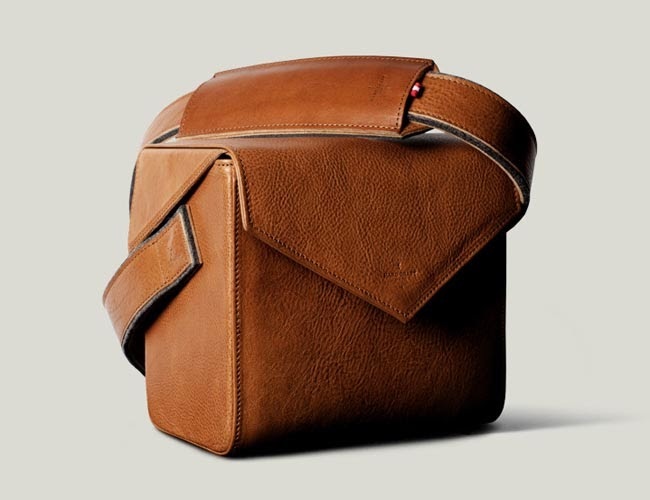 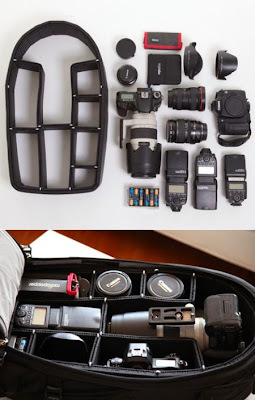 Configurable Camera Bag: Designed by a Denver-based startup called TrekPak, this camera bag uses U-shaped pins and exposed sidewalls as connection points. It allows you to organize your photography gear more conveniently. 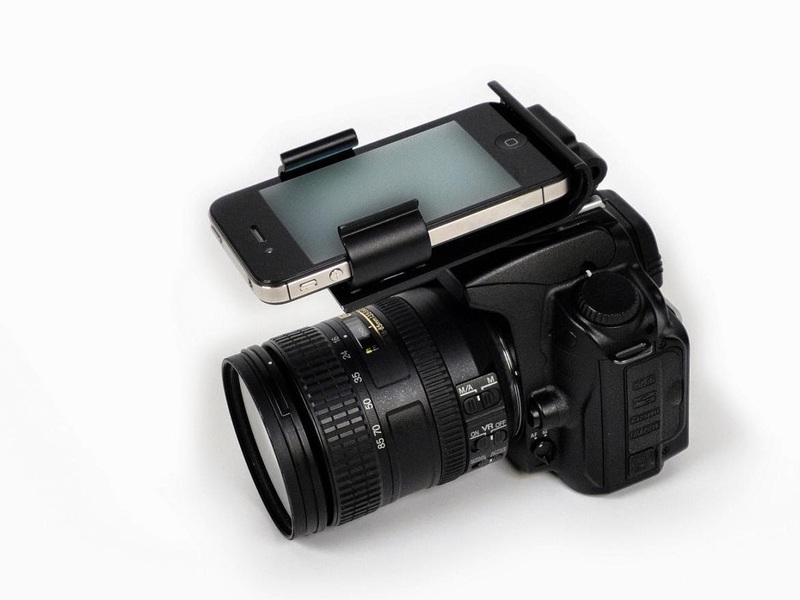 Flash-Dock: The dock supports the iPhone atop of the DSLR. 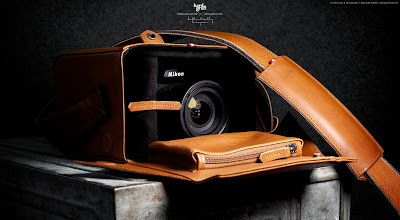 Frameone Leather Camera Bag: This stylish DSLR camera bag is inspired by the old camera box cases of times gone by; it measures 19 x 13 x 18cm; its made from leather with a full and comfortable lining, and comes with a removable divider and small zip pocket for your memory cards, films, and for your personal items. 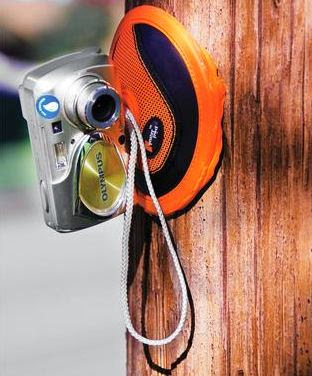 Stick-Anywhere Camera Tripod: This Universal Pod sticks anywhere - a tree, pole, rock, wall and more. 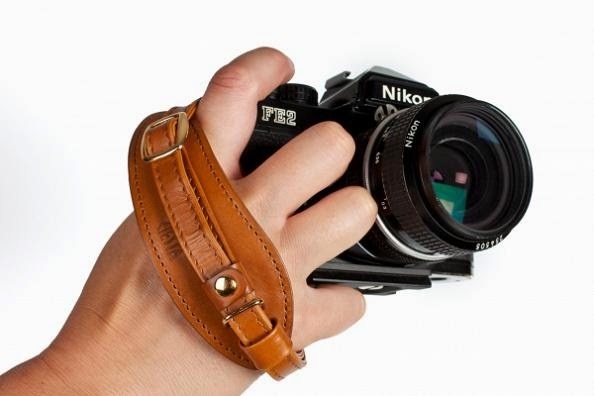 Camera Clip: This durable metal clip lets you take your camera on any backpack strap, belt or bag. 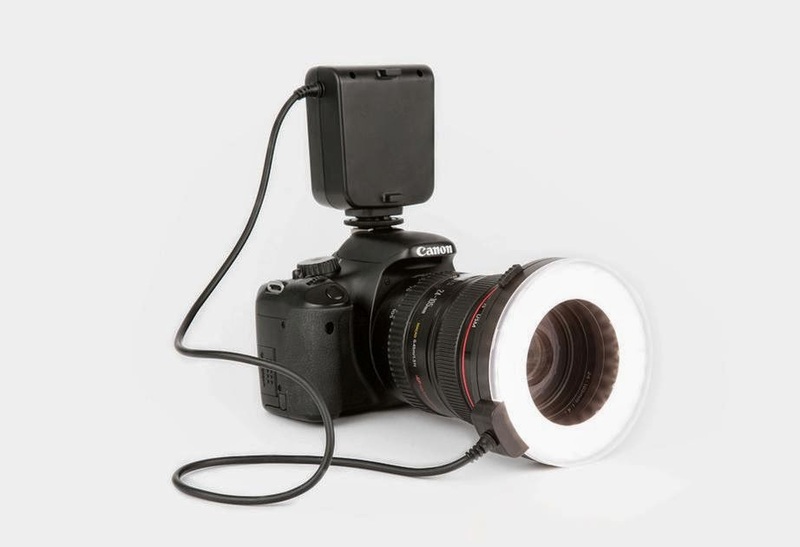 Ring Light: The Ring Light gives you studio-quality lighting, comes with three brightness settings and attaches to your hotshoe to flash in sync with your shutter. 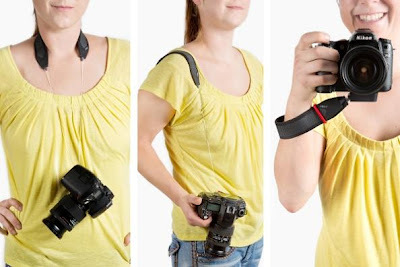 Three Way Camera Strap: You can use it as a neck, shoulder, or wrist strap; comes with comfy band and locks to any length at the touch of a button. Focus Shifter: The Focus Shifter gives you creative control and gives your videos a more cinematic look. 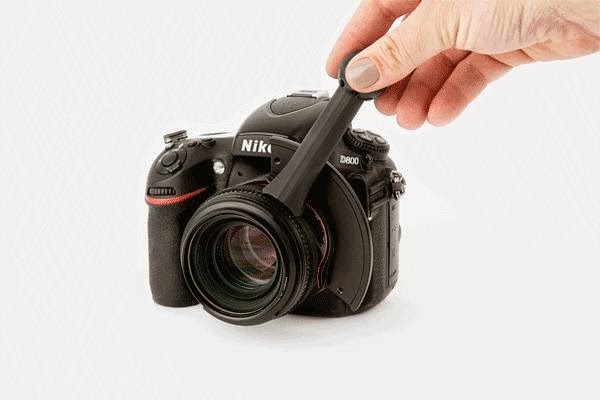 Klikk Flexible Camera Stand: Klikk provides stability and flexibility of a tripod in a minimal design that's easy to place in a shoulder bag or backpack. 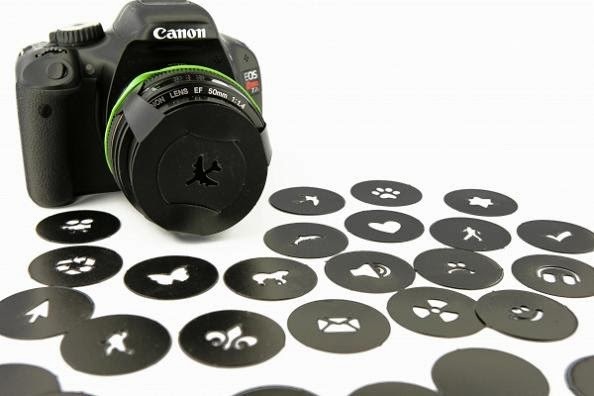 Bokeh Kit: This Bokeh kit comes with 21 precut shapes, a holster to attach them to your lens; and these filters turn your night photography into truly unique light-scapes. 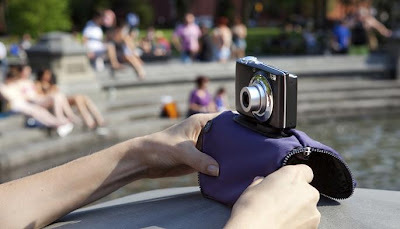 Pose Camera Case and Stand: Pose is a camera case that turns into a stand with an easy attachment; the stand can rest on flat surfaces or wraps around curvy surfaces and allows you to set up your camera in unusual places. Handy Dandy Handstrap: It keeps your camera securely in your grip. 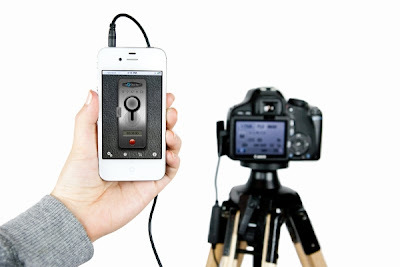 Don't miss to check out "Coolest Gadgets for Photographers - Part: 1| 2| 3."